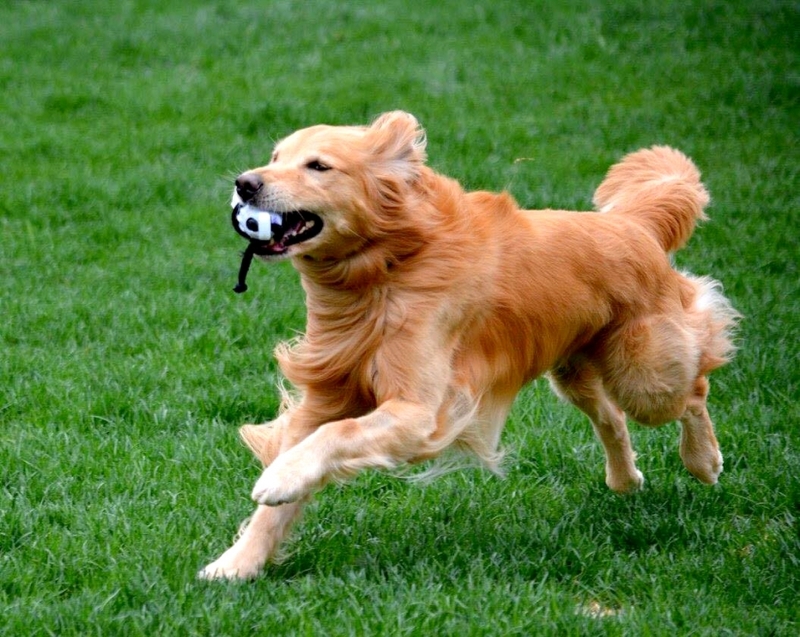 The Sherman Dog Park is the idea location for you and your best friend to hang out. The newly added park is located inside Fairview Park. When entering Fairview Park from the east continue past the soccer and baseball fields until the road Y’s in front of Veteran’s Baseball Field. Take a right and it will lead you straight to the Dog Park. 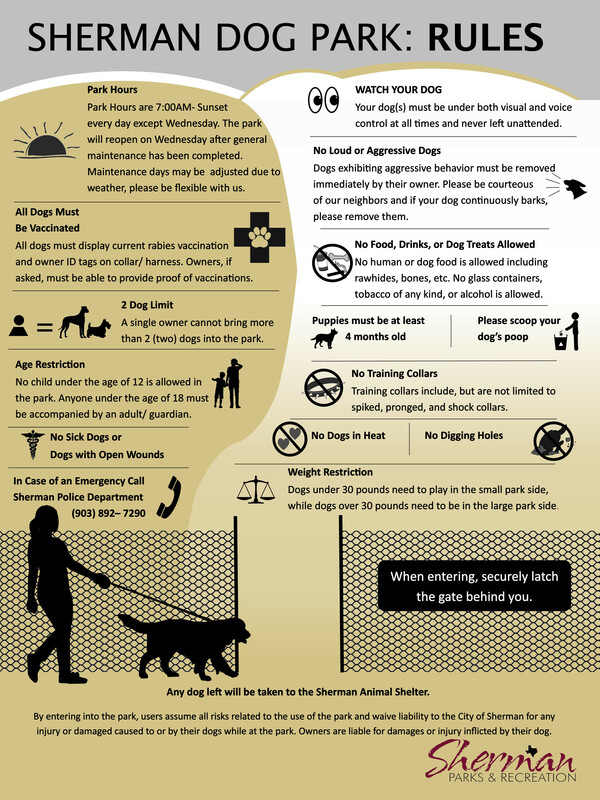 The park features plenty of benches,trash cans, mutt mitts, and 2 separate play areas for different sized dogs. 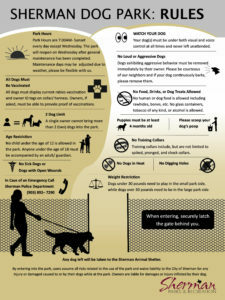 Owners taking their dogs need to know that they are fully responsible for their dogs. Any dog that is left will be taken to the local animal shelter. If you would like to support the future growth of the dog park and memorialize your pet forever, you can purchase a Brick that will be engraved and set in the walkway into the Dog Park. Simply fill out the brick flyer form and return it back to the Sherman Parks and Recreation along with payment. To guarantee your bricks to be set in place before Mardi Paw on March 9, order before Christmas!